Violence took a slight dip in Iraq in the third week of August. Both incidents and casualties were slightly down from the week before. There were still a large number of executions by the Islamic State. On the government side, it was still clearing the Ramadi-Fallujah corridor in Anbar, and moving slowly in Ninewa in the march towards Mosul. From August 22-28, 2016 there were 134 recorded incidents in Iraq leading to 267 deaths and 312 wounded. Kirkuk, Ninewa, and Baghdad were the most violence provinces during the week. 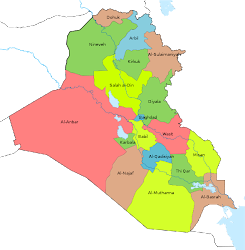 Kirkuk had 68 deaths, Ninewa 70, and Baghdad 93. In Anbar, the government was still clearing the Khalidiya Island area between Ramadi and Fallujah. 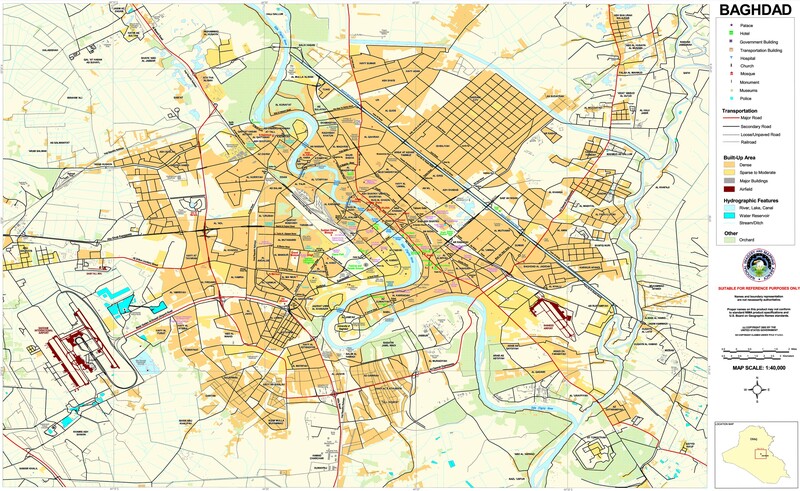 The area was declared freed on July 31, but heavy fighting continued. 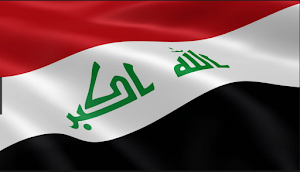 Finally, on August 27, the Iraqi forces again said that it had liberated the area again. The Islamic State responded with several counter attacks there, but it was also active in the towns around Ramadi, and in western Anbar in Haditha and Rutba. Those attacks led to a reported 16 dead and 15 wounded, 27 of which were members of the Iraqi Security Forces (ISF). With the Islamic State on the retreat in most of the country, it continued to hit the capital. For several weeks, attacks in Baghdad had been going down, but the last two weeks they jumped back up to double digits almost every day. There were 78 incidents, 93 killed, and 242 injured during the week. There was a car bomb in Arab Jabour, along with 6 sticky bombs and 39 IEDs. The government launched operations in Tarmiya in the north and Arab Jabour in the south, both long time militant bases. Unfortunately, security in the capital is a mess with overlapping commands, intelligence agencies, and security forces preventing any serious cooperation. 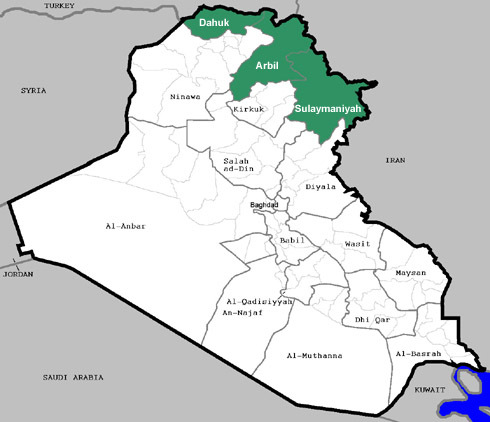 Diyala, which saw a doubling of incidents since the start of the year was very quiet from August 22-28 with only 2 reported attacks. 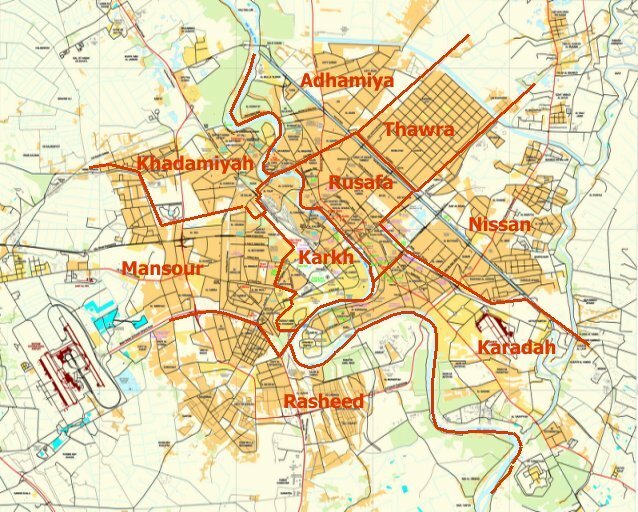 On August 28, the town of Ain Tamur in Karbala was hit by a number of suicide bombers targeting a wedding. First, they shot at the crowd, and then threw grenades, before two were able to set off their devices. That left 18 dead and 28 wounded. The last time the province was struck was at the start of June when a car bomb hit Karbala city. 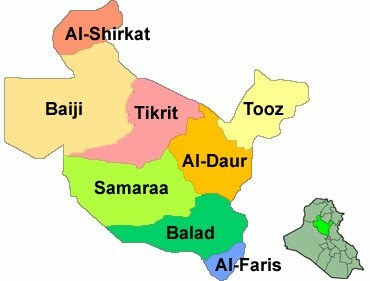 Every few months the Islamic State attempts to infiltrate the governorate through neighboring Anbar. Kirkuk has seen an explosion of fatalities in recent weeks, but not because of fighting with the insurgents, but rather due to executions. 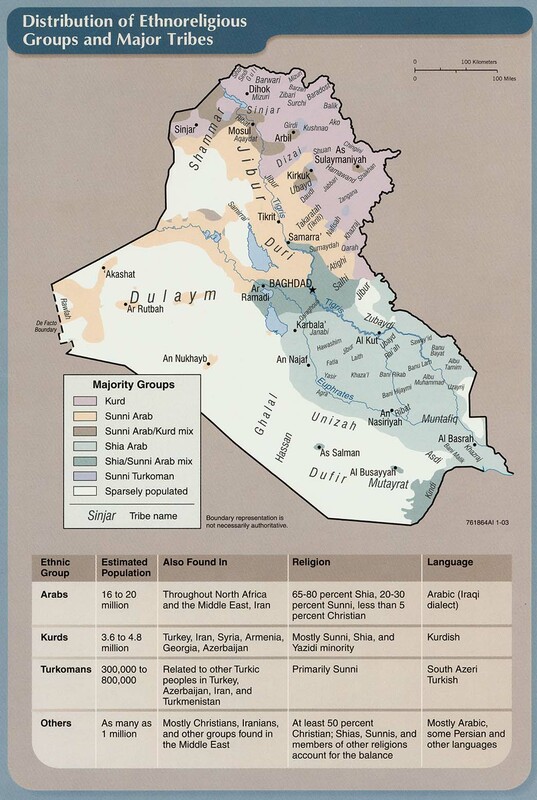 The government is threatening the Hawija district, the last part of the province that IS controls. In response, the group has been killing a large number of civilians to maintain control. During the week 41 people were executed with another 26 killed while trying to escape. With the arrival of units from the Golden Division, the government was finally able to free Qayara in Ninewa. The operation to take the town was started on June 18. 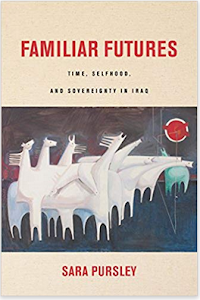 In just under a month the air base in the district was seized, and then the Iraqi forces seemed to drastically slow down their push. It took another month to finally get to Qayara itself. IS fought hard, but like recent battles once the perimeter defenses were breached the town quickly fell. The group also executed 35 people in the district, and hit a displaced camp in Makhmour with a suicide bomber. The bodies of ten women were discovered in a former IS prison as well. 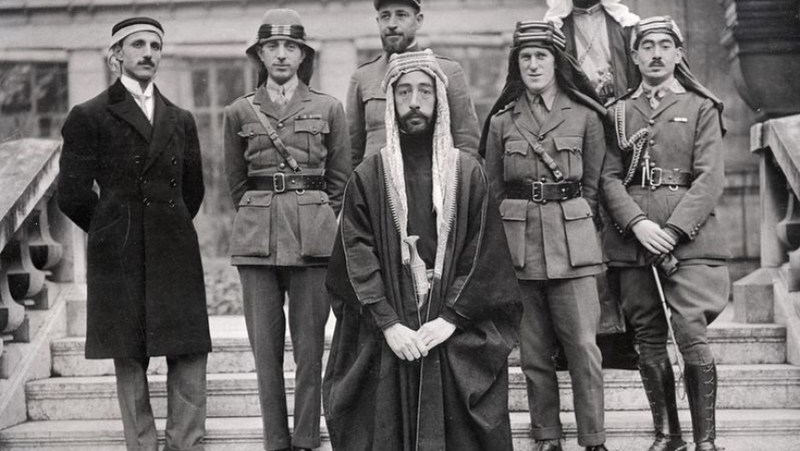 Salahaddin has become of secondary importance to IS in 2016. There was a slight surge in attacks during the spring offensive, but since then they have gone back down to only around one incident per day. During the third week of August IS attacked the Makhoul Mountains, the Hamrin Mountains, Shirqat, Baiji and Tuz Kharmato, mostly with car bombs that were destroyed before hitting their targets. In total there were just 6 incidents with no reported casualties. There were just two successful car bombs in Iraq from August 22-28. One was in Anbar and the other in Baghdad. They caused 5 deaths and 10 wounded. The Iraqi forces claimed to have destroyed another 48, 3 in Anbar, 5 in Salahaddin, and 40 in Ninewa. Since the end of the spring offensive there has been a large drop in car bombs each week. Will Iraq’s Mosul Go Down Like Fallujah?